The AIT Austrian Institute of Technology is Austria’s largest non-university research institute. With its eight Centers, AIT regards itself as a highly specialised research and development partner for industry. 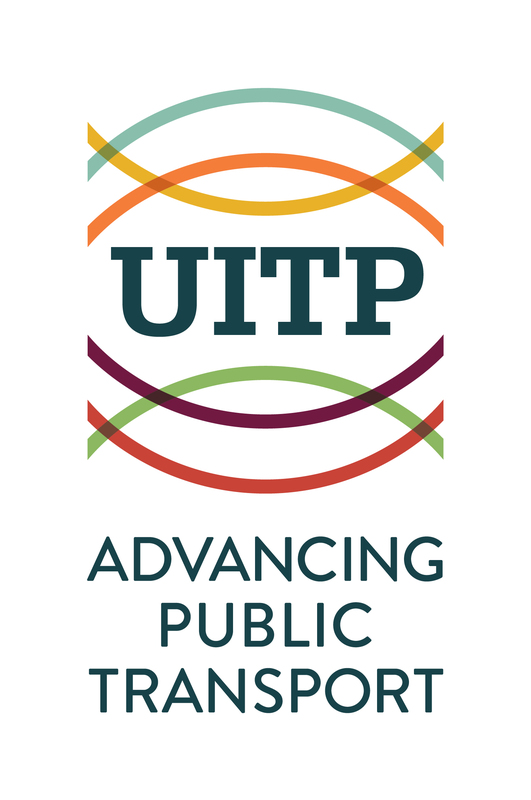 Its researchers focus on the key infrastructure issues of the future: Energy, Health & Bioresources, Digital Safety & Security, Vision, Automation & Control, Mobility Systems, Low-Emission Transport, Technology Experience and Innovation Systems & Policy. Mobility is a fundamental core element of our society. 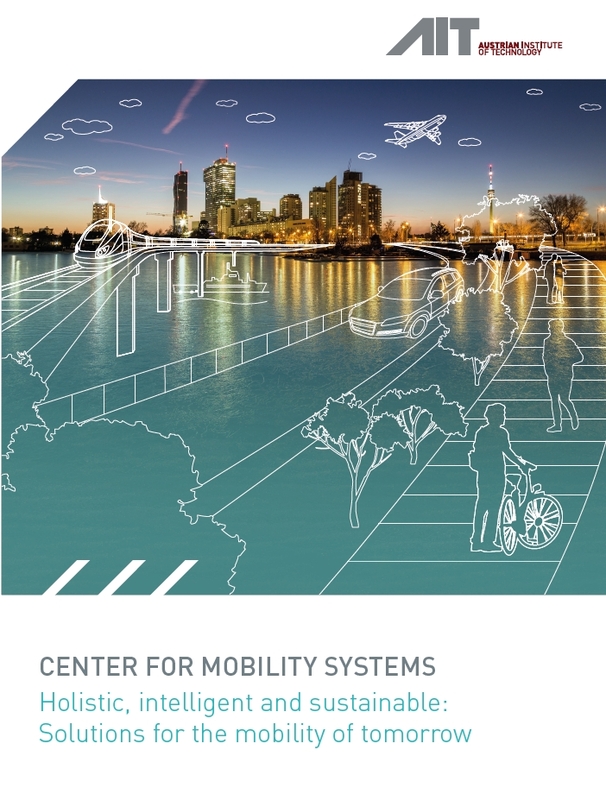 At the Center for Mobility Systems, around 100 experts are developing holistic mobility solutions for the future based on the interrelation of passenger mobility, mobility of goods, and transport infrastructure. 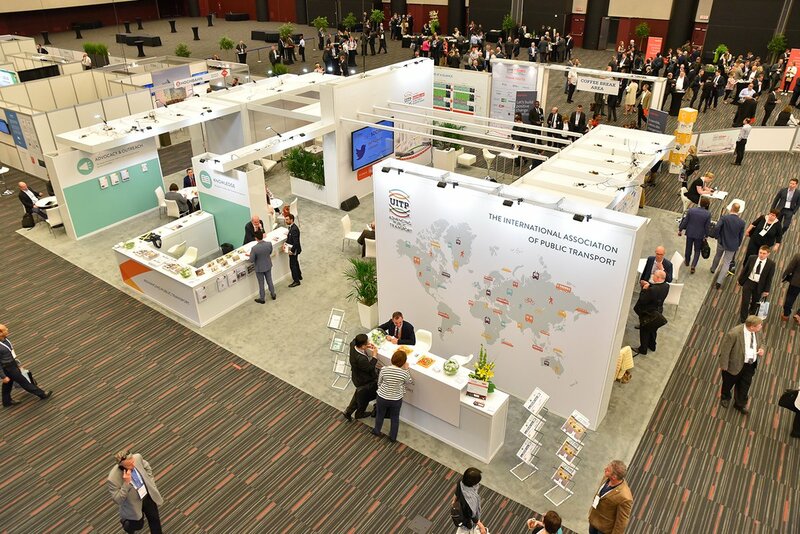 Efficiency, safety, ecological sustainability and the human factor are at the heart of the research and development efforts.nAt UITP Summit, we present our solutions AUTONOMOUS TICKETING, SIMULATE & EXPERIENCE.